I may be facing my greatest challenge yet. At the end of the month my wife leaves one job and will soon start another. 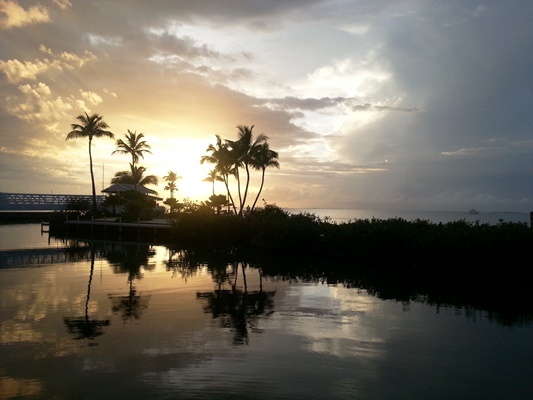 In-between there is a week of down time and that week will largely be spent in the Keys. The point of the get-away is to give my wife some down time between gigs (she’s a pediatric pulmonologist). She works hard, really hard, and she deserves the break. 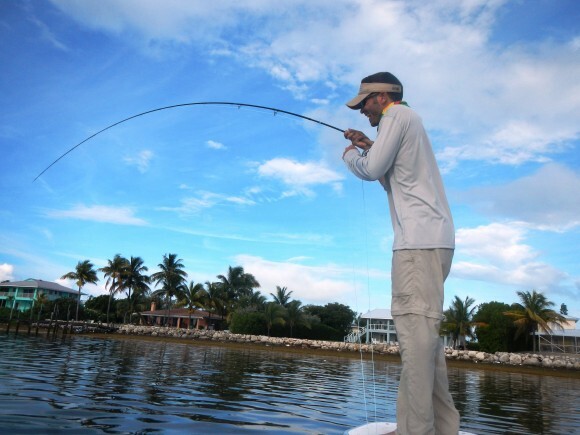 So, how do I do a trip to the Keys and not have it devolve into a fishing trip, while still managing to do a little fishing? Failure would be me sneaking off to fish and leaving her with the baby. Failure would also be me not getting any casts in. 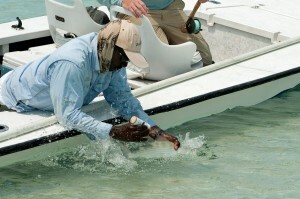 I am incapable of being near water and not fishing. It is just not an ability I poses. The balance… weighted towards relaxing vacation for the wife. It isn’t often you get the Keys to show up in your mailbox. Really, I would have thought they were way too big to do that. However, that’s what just happened. 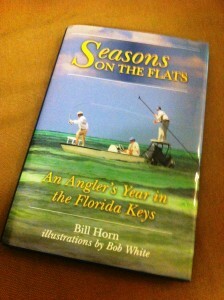 Bill Horn’s book “Seasons on the Flats” arrived today and it appears to be a really excellent primer for Keys Bound anglers. This isn’t a “how-to” or “Where are they biting” kind of book. It follows the season, the main sections of the book tracking with Spring, Summer, Fall and Winter and you get a sense of what is happening with the keys, the history and ecology of the place. Another thing I dig about the book is that the illustrations are done by Bob White, who has some serious skills on full display. The Keys, in book form.